Being mindful means you are aware of everything that is happening around you. You are mindful of your problems, issues, dilemmas, fears, conditions and phobias. You comprehend everything that is taking place within you, without letting it influence or negatively affect you. Mindfulness helps you become free of negative thoughts or emotions, and for easing any difficulty or pain you are currently experiencing. 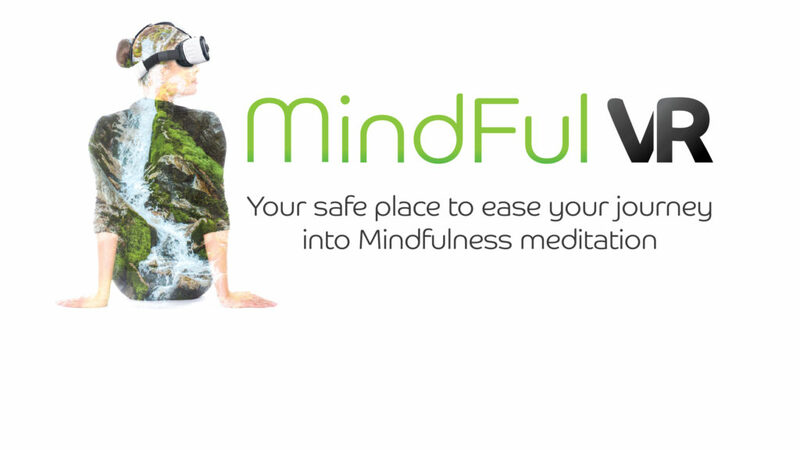 What is MindFulVR from MindMyths? 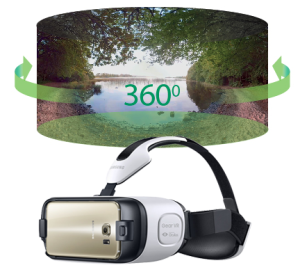 Serenity, your VR meditation guide, will lead you through a mindfulness technique, called the Body Scan Exercise. 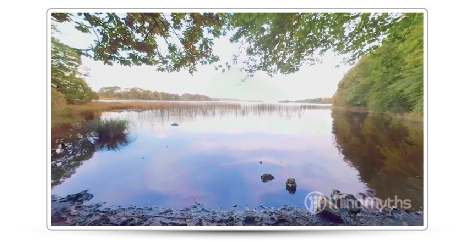 Ireland’s ancient landscape has a long association with wellbeing and self-healing. To this day an ancient curative tradition of hanging rags of clothing on Rag Trees located close to these places of healing, still exists. 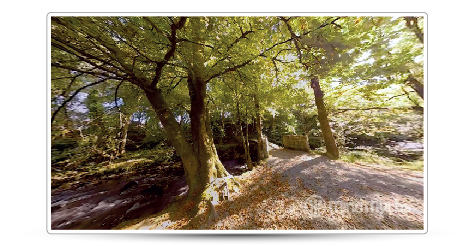 We have captured a selection of these ancient Irish locations as 360-degree immersive videos for you to practice your Body Scan Exercise, all inside our MindFulVR app. 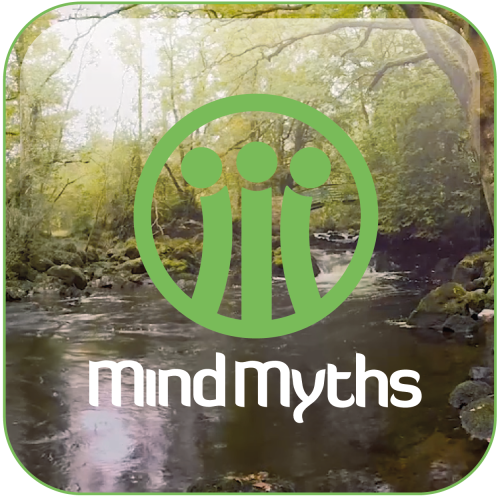 Mind Myths shared a link.